The lines between personal and professional device-usage have blurred. This is particularly more apparent in today’s enterprise mobile world which deals with tremendous amount of users resulting in a rapidly growing form of an enterprise known as an “extended enterprise”. This “extended enterprise” means reaching out to a company’s network through mobile apps to contact employees, suppliers, partners, and, in many cases, business customers. These mobile users are generally connected via a variety of mobile apps and mobile-extended versions of traditional enterprise apps (e.g. CRM, ERP, SCM etc.) which requires access to ever increasing amounts of corporate data. Managing or handling of such sensitive corporate data is becoming a huge challenge which organizations can address if they adopt enterprise mobility management (EMM) solutions. Given the data explosion and security of sensitive corporate data, it is important that CIOs do have an EMM strategy in place. Also, CIOs can choose a comprehensive, flexible and highly scalable EMM solution so that it is easier for them to support diverse devices, operating systems and ownership models. With a comprehensive EMM solution, organizations can manage iOS, Android, Windows, Mac OS and BlackBerry devices from a single solution. 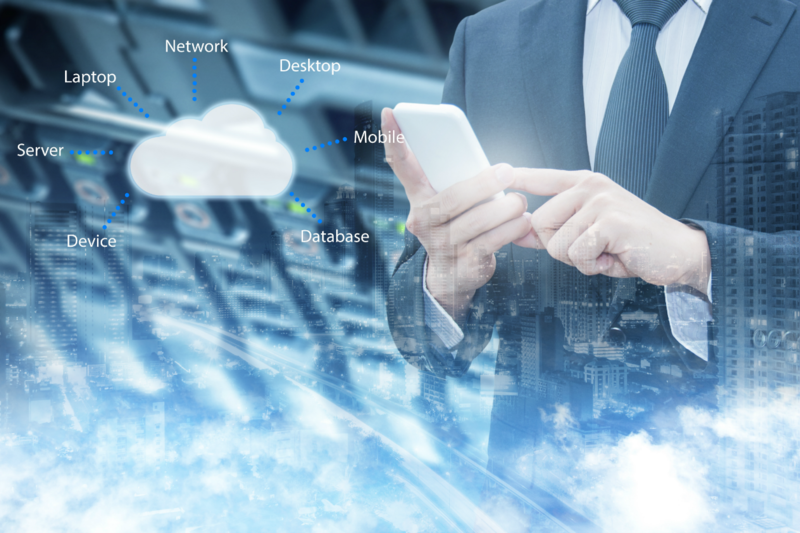 In this era of rapidly proliferating mobile devices and the desire to create work environments that are quickly embracing “mobile-first”, “mobile-only” or “mobile-also” approach, it is critical that a robust EMM solution becomes part of the IT strategy for such mobile-driven businesses. These businesses are betting big on mobile as they assume that their future growth would rely on tapping the increasing mobile internet usage – either through apps or otherwise. An EMM system gives them the ability to sustain in the mobile-driven world. Mobile-first does not simply mean having mobile presence. It means thinking strategically about if and how mobile functionality can enhance your product, service or user experience. It also means how the productivity of your employees can double up. EMM brings value to your mobile-first or mobile-only plans. The best example is taxi-aggregator app Uber whose entire business model is centered on mobile. Its partners and customers interact, transact through the app. Ecommerce companies, banks and insurance firms, etc. have also begun to adopt EMM solutions that can boost the productivity of their employees and partners, and at the same time, offer ease-of-use to their customers. To take full advantage of EMM systems, organizations are advised to move beyond short-term management solutions and adopt a secure, comprehensive EMM solution designed to meet today’s challenges. To simply put, as organizations adopt mobile technologies, they must also consider advanced security tools to protect them against threats and vulnerabilities. In short, the proliferation of user-owned devices at work and mushrooming of App-scape and business content means companies are fast running out of time to beef up their support infrastructure. These businesses will not be able to sustain if they do not gear up well in time with an EMM strategy targeted towards their employees, customers and other partners.